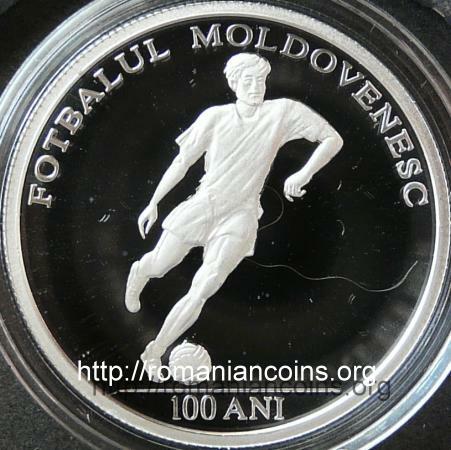 The Moldavian Football Federation was established in 1990. 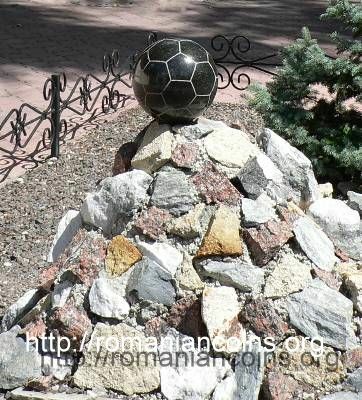 In conformity with a book (Letters of an old sportsman) written by a former football player named Nikolai Biazin, on 29th of August 1910 the first football match in the former gubernia of Basarabia took place. 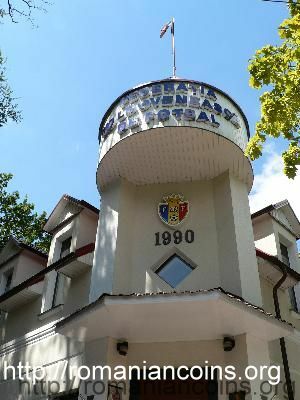 The game was played between a team of players selected from local secondary schools from Chişinău and the team of a secondary school from Odessa. The team from Odessa won the game with 22-0. 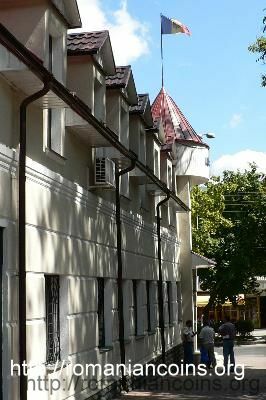 Between the world wars, the three renowned Vîlcov brothers played for a team in Chişinău. 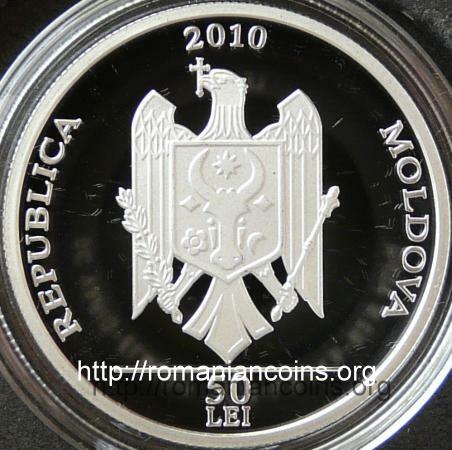 In 2010, the year when this coin was issued, the manager of the national team of the Republic of Moldova was the former great player of Steaua Bucharest, Mr Gavril Pele Balint.